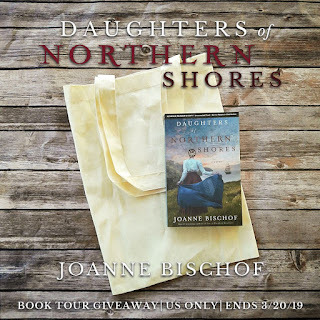 As Daughters of Northern Shores is the sequel to Joanne Bischof's Sons of Blackbird Mountain, I read the latter right before reading Daughters of Northern Shores. I highly recommend reading them in order. 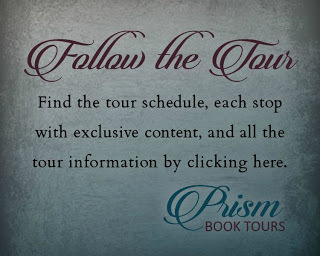 The two novels flow together to complete the Norgaard family saga. 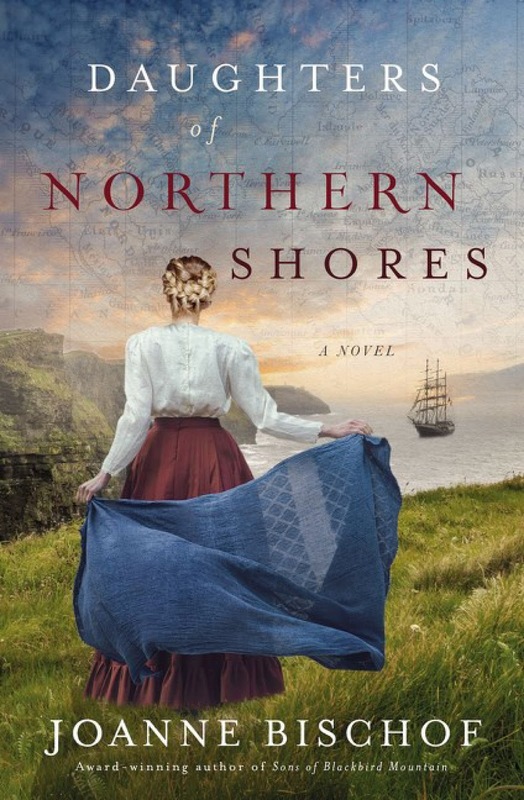 I was especially pleased with the continuity between the two novels – same writing style, no plot confusion, the characters were true to their original personalities even as they changed/developed. 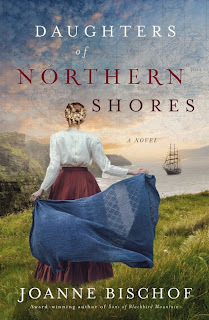 Daughters of Northern Shores by Joanne Bischof engaged my attention immediately and my interest continued throughout reading the novel. The author's flowing prose is beautiful and it carries this tale through much brokenness, struggle, and healing. As with it's predecessor, the character development is heart-deep and avoids simplifying difficult issues. The relationships between the Norgaard brothers are complex and rich. The epilogue was stunning, a truly perfect ending. 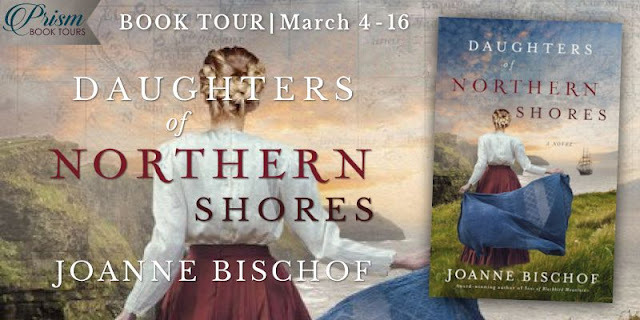 I highly recommend Daughters of Northern Shores by Joanne Bischof to anyone who loves deeply-layered fiction with complex issues and authentic characters. 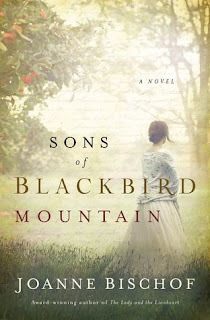 My husband read and enjoyed the series, so it is not limited to the feminine gender. Five stars! I love the cover of the book. Sounds very interesting. I have never been to the Appalachia. Thank you for a great giveaway! 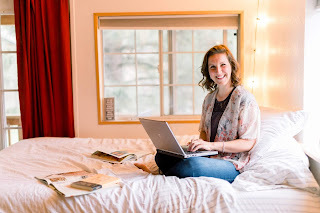 Reading Journals: Out with old, in with the new!